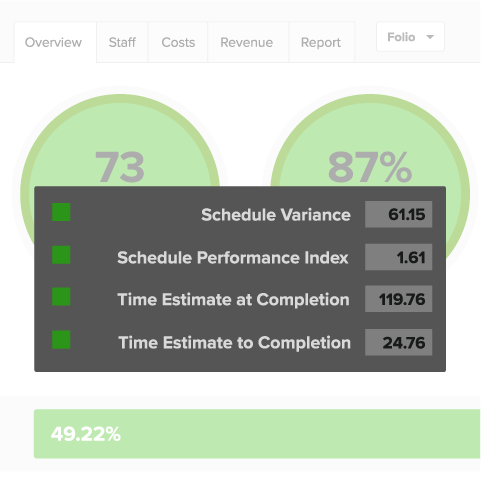 Measure and track projects with an agile EVM app from Tempo. 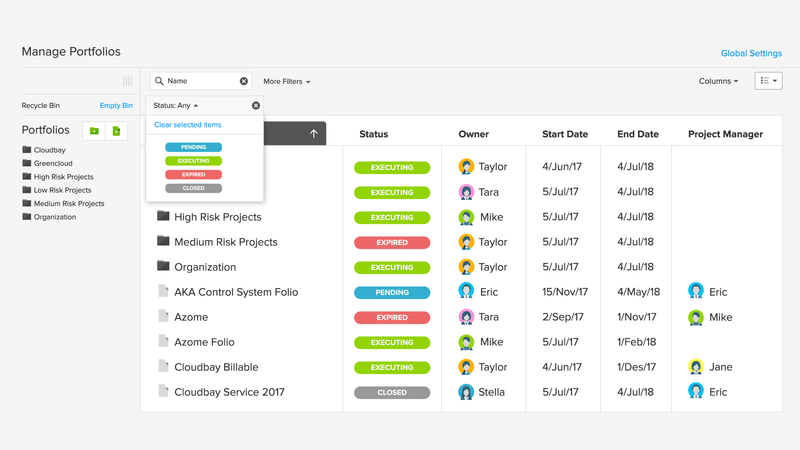 With agile Earned Value Management software from Tempo, all of your projects and portfolios are available in a powerful overview. 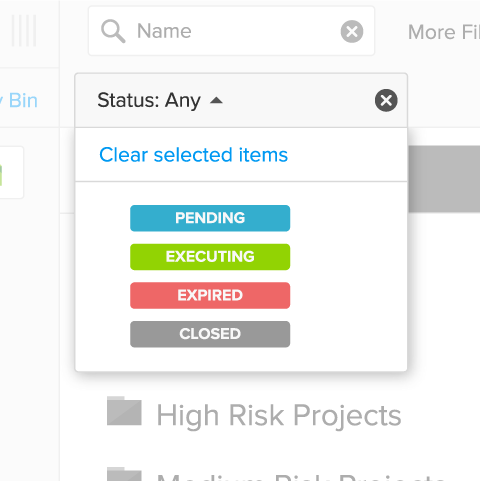 With agile Earned Value Management software from Tempo, you get early warning signs and can take corrective action. 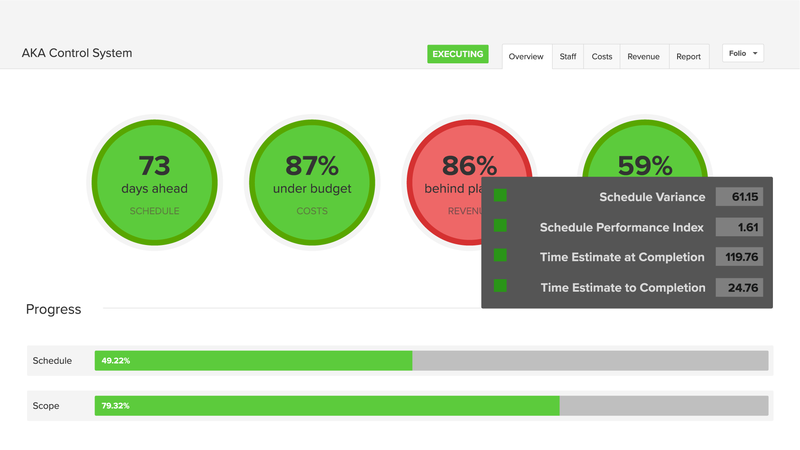 With agile Earned Value Management software from Tempo, you can define the scope and schedule of your project in a few clicks. 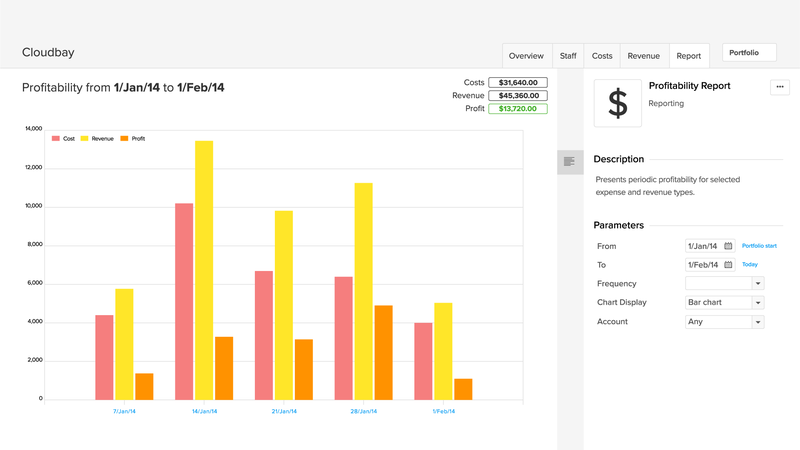 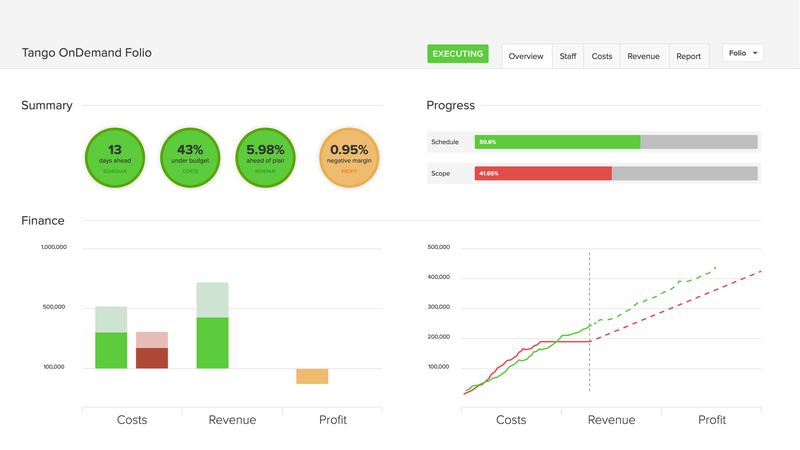 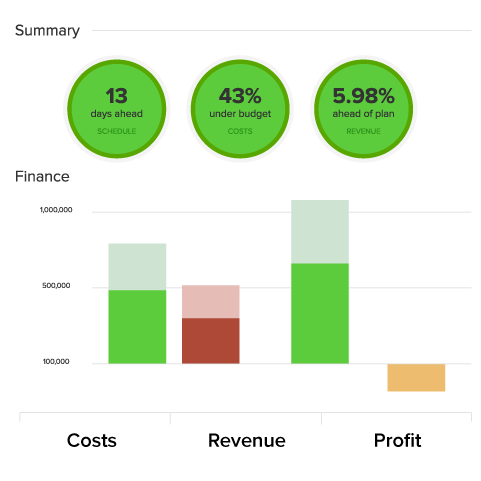 For each project you can track costs, revenue and profitability. 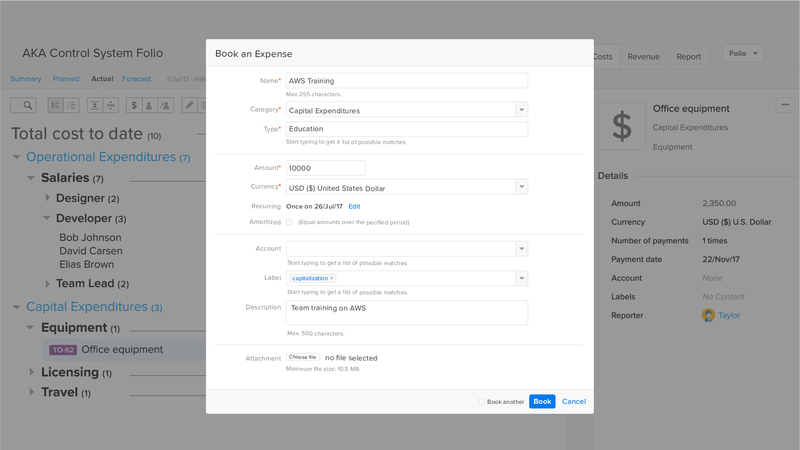 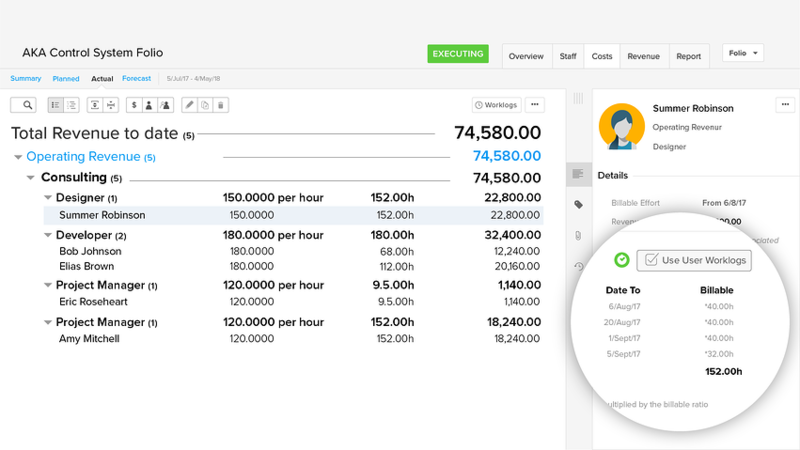 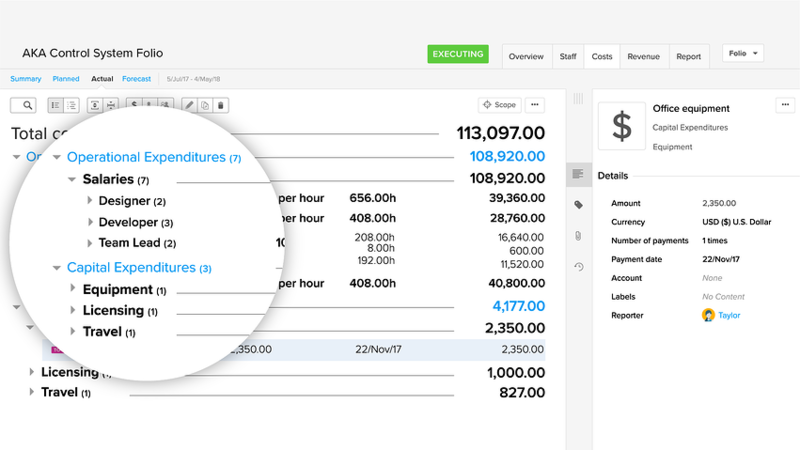 In addition, Tempo Budgets is the only agile EVM app designed for Jira. 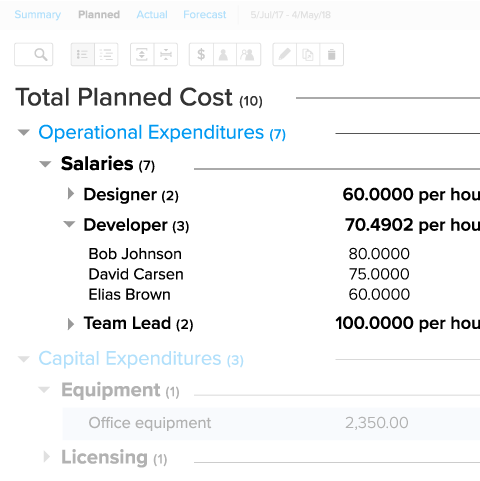 CAPEX & OPEX: You can link a project with Tempo Accounts to automatically classify costs as CAPEX or OPEX. 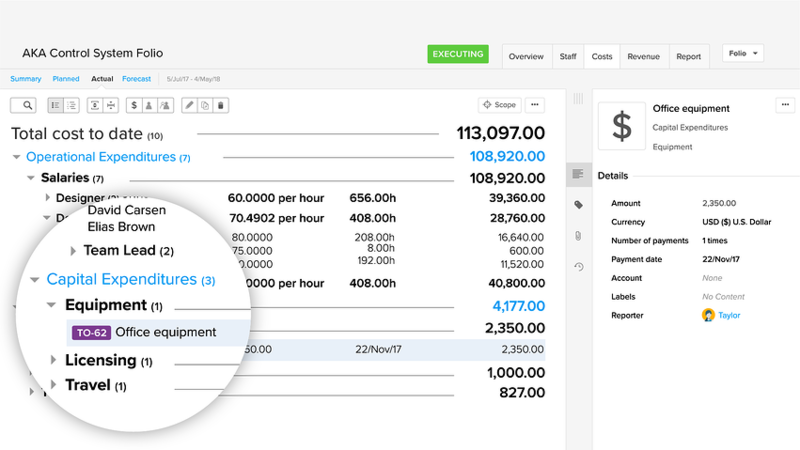 With Tempo's agile EVM app, you can access all of your financial information through an extensive set of customizable reports available in real-time. 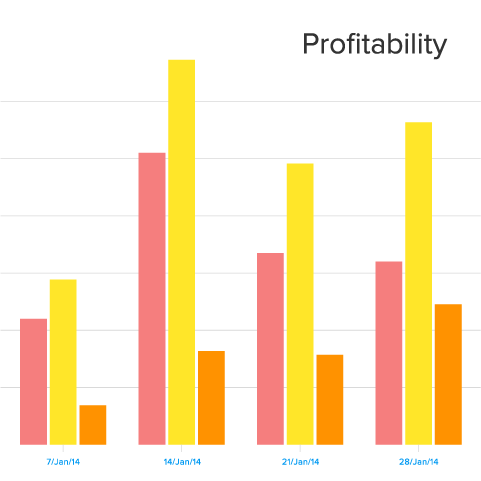 Tempo Budgets is compatible with the EVM methodology and includes indicators like CPI and SPI. 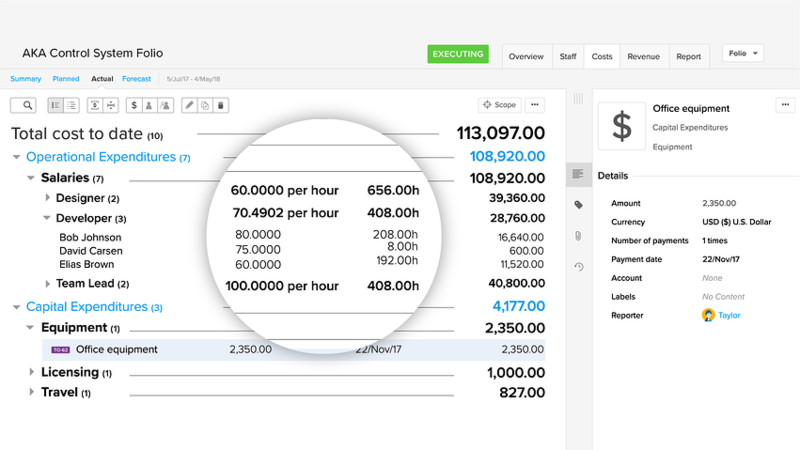 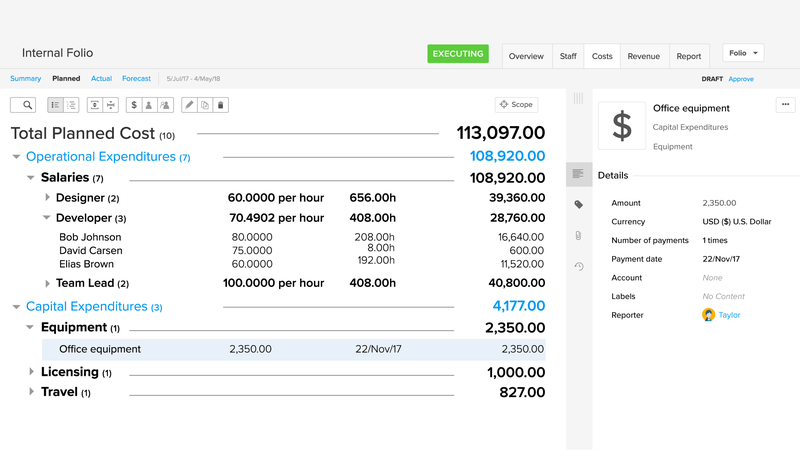 AXON ID uses Tempo Budgets to track internal cost and revenue, as well as perform analyses and forecasts for client work.